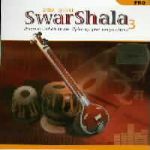 Swarshala3 Pro CARNATIC EDITION - Volume South 1 (18 instruments): Mridangam (2X), Ghatam, Kanjeera, Morsing, Chende, Dollu, Udukke, Tavil, Ghat Singhari, Tamte, Veena, Nadaswaram, Konnakol, Tanpura (3X), Manjeera. 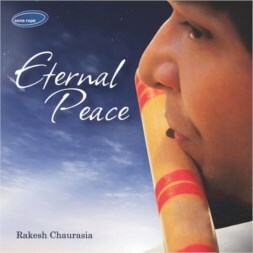 Learn: Discover Indian music through a complete multimedia tutorial. Practice: Tailor your practice session to your needs. 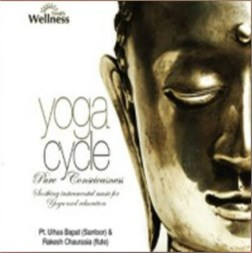 Swarshala will play along whatever melody and rhythm you require. Compose: Drag from a collection of ready-made components to create multi-track compositions that can be shared among other users of Swarshala.